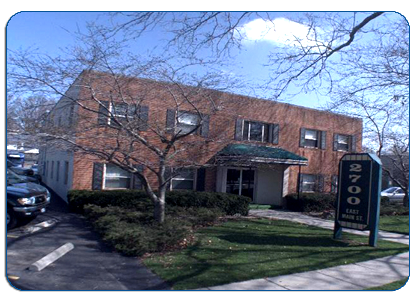 The office is located in Bexley, at 2700 East Main Street, in a two story brick building with a green awning. It is on the north side of East Main Street, between South Roosevelt Avenue and South Gould Street. Parking is available.